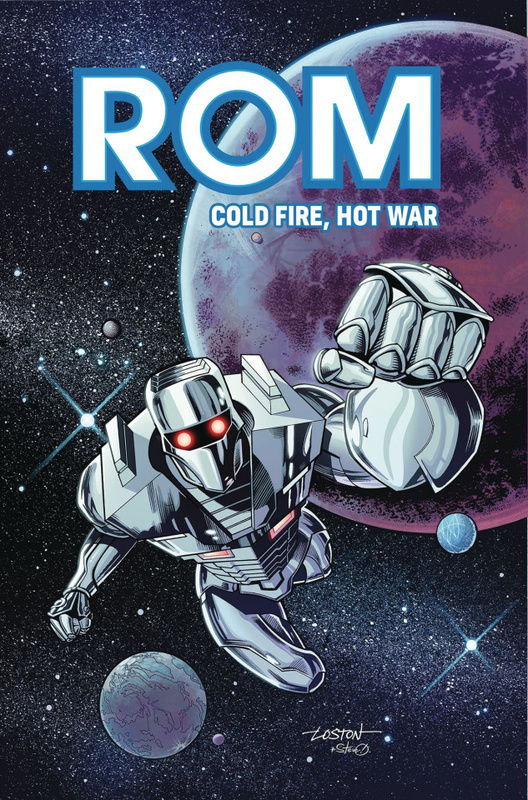 Having followed the Dire Wraiths across the galaxy to Earth, Rom finds they have infiltrated all levels of society, hiding in plain sight. Replacing many humans in key leadership positions, the Wraiths' plan to dominate the planet-and everyone in it-is gaining momentum. But Rom finds resistance from the humans as well, who fear he is just another alien invader. He is joined in the battle by two other Solstar Knights... but are they here as friends or foes?